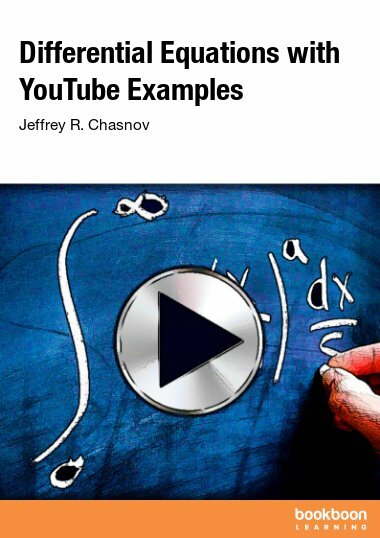 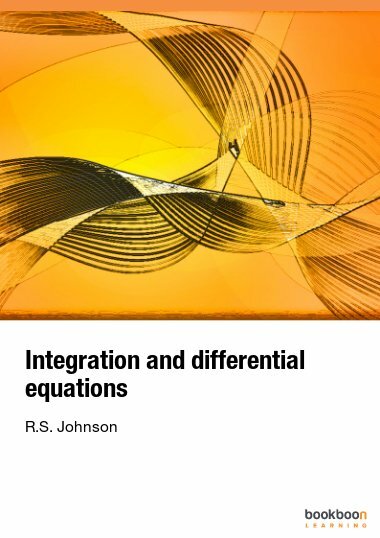 The aim of the book is to provide the student with a thorough understanding of the methods to obtain solutions of certain classes of differential equations. 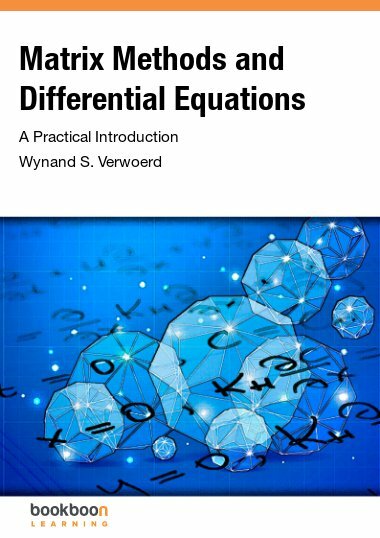 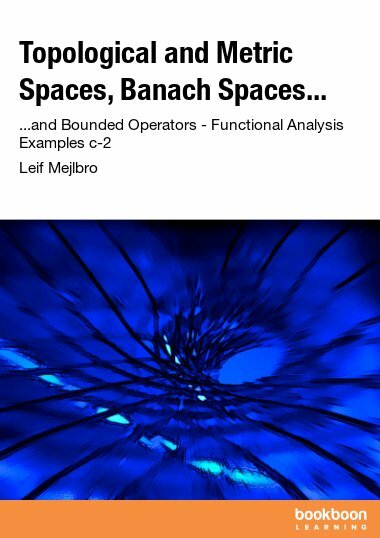 The book consists of lecture notes intended for engineering and science students who are reading a first course in ordinary differential equations and who have already read a course on linear algebra, including general vector spaces and integral calculus for functions of one variable. 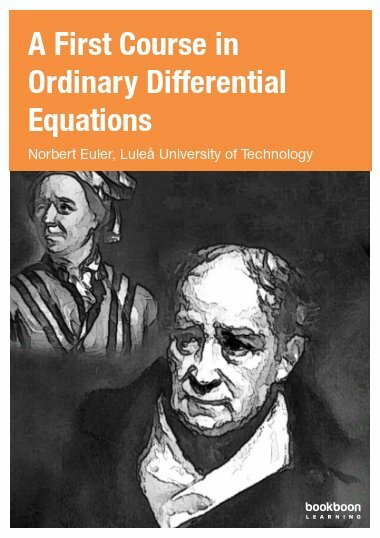 No knowledge of differential equations is required to read and understand this material. 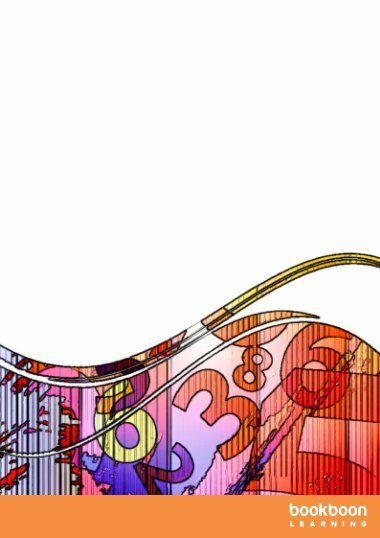 Many examples have been included and most statements are proved in full detail. 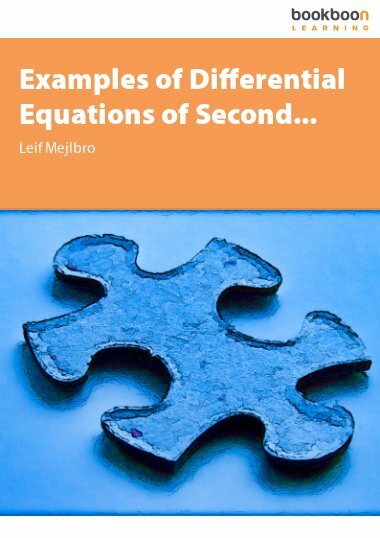 The aim is to provide the student with a thorough understanding of the methods to obtain solutions of certain classes of mainly linear scalar differential equations.